Sikorsky and Boeing on Wednesday offered military equipment enthusiasts a first look at the SB>1 Defiant helicopter, a joint project the contractors have been developing for the US Army's Joint Multi-Role technology demonstrator program. According to the Washington Business Journal, the new chopper, which is equipped with a new advanced rigid rotor system, contains an active vibration control, composite fuselage and enough space for a "crew of four and 12 combat-equipped troops." Sikorsky and Boeing provides the first look at the new SB>1 DEFIANT™ helicopter. "The SB>1 DEFIANTTM is designed to fly at twice the speed and range of today's conventional helicopters and offers advanced agility and maneuverability," Boeing's press release states. "It will help inform the next generation of military helicopters as part of the US Army's Future Vertical Lift program." "Data from SB>1 DEFIANTTM will help the Army develop requirements for new utility helicopters expected to enter service in the early 2030s," the release adds. The Sikorsky-Boeing team offers a sneak peek at its new SB>1 DEFIANT™ helicopter. The Defiant chopper was previously scheduled to begin test flights in 2018, but after officials detected a technical setback, tests were pushed back to 2019. This comes after its initially scheduled 2017 test flights were postponed. "We are going to slip our first flight into early 2019," Rich Koucheravy, Sikorsky's director of business development for future vertical lift (FVL), told reporters in early December. "While it's not necessarily, I'm sure, what a lot of folks would have liked — it's not necessarily what we would have liked — we continue to build confidence in our configuration." 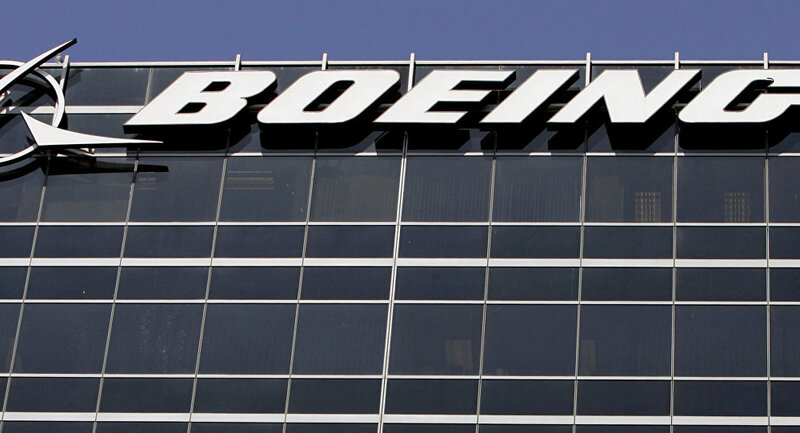 Speaking with Defense News reporters, Randy Rotte, Boeing's director of global‎ sales and marketing for cargo helicopters and FVL, gave little detail on what exactly caused the technical malfunctions, writing them off as "a couple of small things." One of only two designs enrolled in the demonstrators program, the Sikorsky-Boeing team is competing against Bell's V-280 Valor Tiltrotor aircraft, which has reportedly been taking to the skies since December 2017.